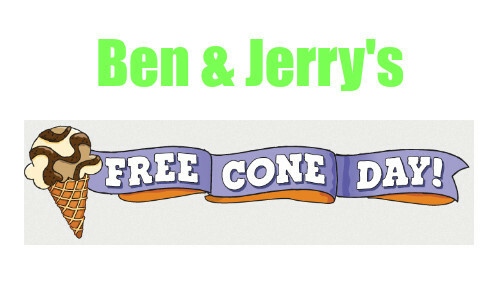 Head to your local Ben & Jerry’s on 4/4 for FREE Cone Day. You can make this a fun treat during the day or an after dinner dessert. Just be sure to stop in during 12pm and 8pm. To find the closest location to you, you can use the Store Locator. You can also RSVP for this event but it is not required to get your freebie. Sounds like a great family outing this week!